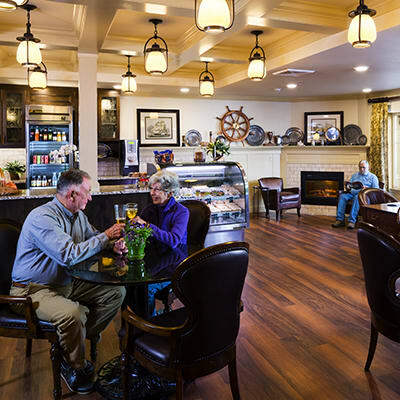 At Canterbury Inn, older adults find more than just a place to live. 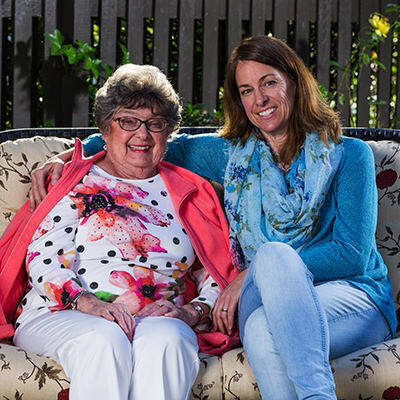 They discover a warm sense of belonging as part of a vibrant community of their peers - from teachers, artists and decorated war veterans to doctors, homemakers and grandparents. They explore new opportunities to learn, grow and participate - right outside their doors. 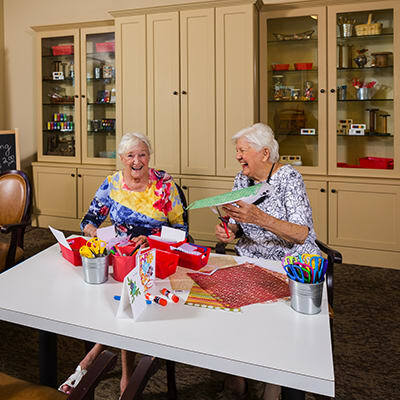 View our Life Enrichment Program. 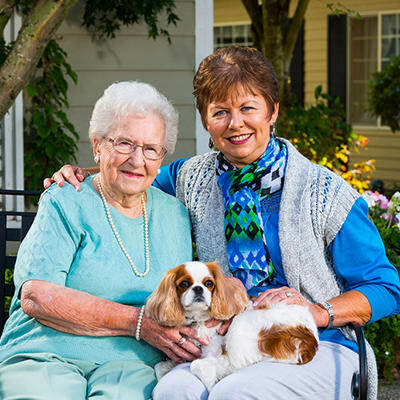 View our Pet Friendly Service.